We use a whole range of SaaS products and productivity apps here at Essential Designs to keep things running smoothly and increase efficiency. To give you a bit of background, we are a development company: creating native mobile apps for iOS and Android, responsive web apps, and business software. Being so entrenched in the software world, we embrace software wholeheartedly. Here we have put together a list of our favorite top 5 workplace productivity apps! There are a lot of different skill sets, personalities, and workloads to manage, so we have a few company-wide apps we require everyone to use. 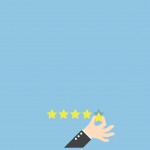 Having consistency in our programs helps with a few areas: simplicity for the IT department in setting up new employees, keeping communication levels between departments flowing, and having a consistency with what we present to our clients. G Suite is the package of productivity apps and collaboration tools developed by Google. Besides email, it comprises some of our personal favorite apps including Hangouts, Calendar, Drive, Docs, and Sheets. 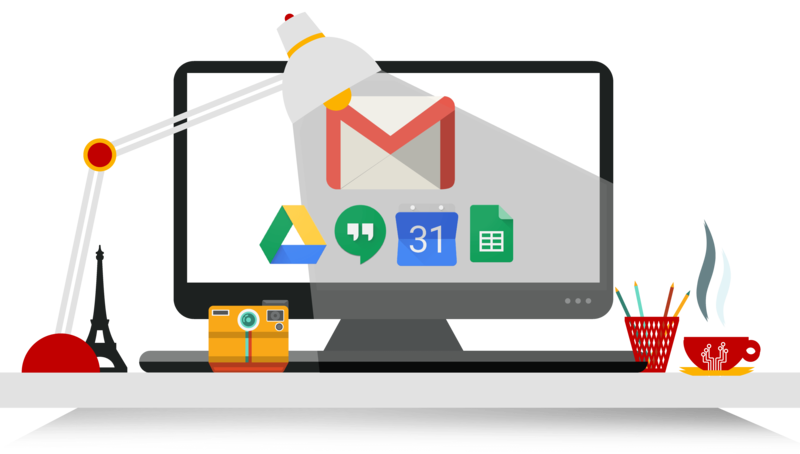 G Suite is available for a monthly fee at 3 tiers: Basic, Business, and Enterprise. 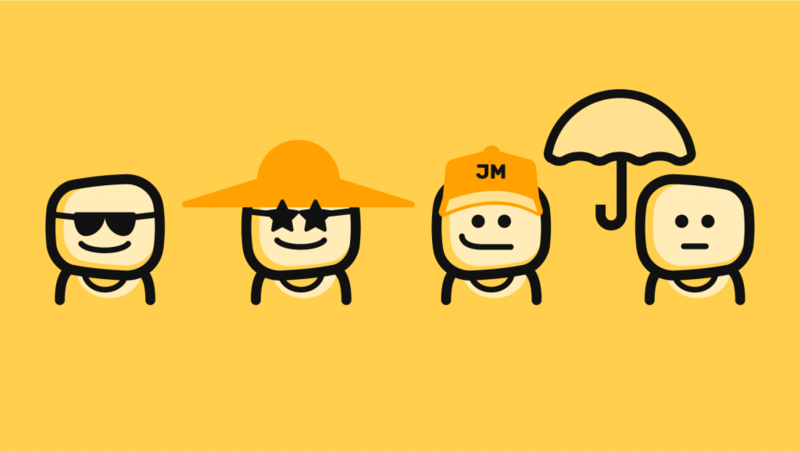 This allows you to add multiple users with domain management (@mycompany.com), get enhanced cloud storage, shared calendars, as well as having access to additional admin tools and support services. Gmail is fast, accurate, and always delivers to the sender. There are so few failures, it is one of the most reliable email services out there. It is exceptionally easy to manage multiple email domains and multiple email addresses. Accessibility to Calendar, Drive, Docs, and Sheets from any device means you can always be connected to work, no matter where you are. Security: G Suite is built on the Google Cloud Platform, offering some of the best security on the market. G Suite is reliable and affordable for businesses. 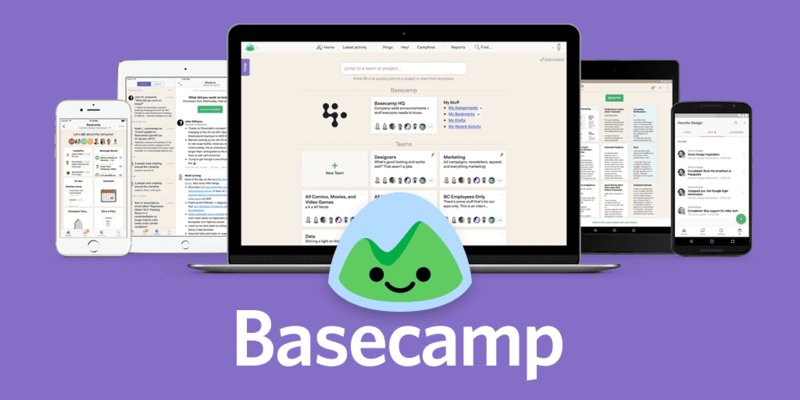 Basecamp is a ‘Software-as-a-Service’ project management tool, providing users with a secure online place to manage, organize and discuss projects. It contains collaboration features, project management, task management and team communication features in a simple, easy-to-use interface which is accessible via the web. The Basecamp User Interface is simple and easy to use, making it one of our favorite productivity apps to use internally and to easily include clients for collaboration on their projects. 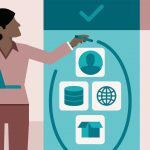 User Management means we can segregate projects so that only the applicable people are looped in, keeping all project messages relevant to the person reading them, without cluttering up inboxes. Basecamp allows us to discuss topics internally, and to also loop in our clients via the client portal. This way they get visibility on the project, but without seeing some of the behind-the-scenes discussions we’d like to keep within our team. Milestone tracking allows us to set dates for Sprint deliveries and share amongst all pertinent teams and clients. File Sharing, Discussion Threads, Chat, Push Notifications and Activity feeds give our team members and clients the most intuitive method for sharing feedback, collaborating on projects and moving through our software development timelines together. Join.me is a software application that facilitates web-based screen sharing, and virtual online meetings. In order to use the app, you need to download and install the app on your device (it works for desktop, laptop, or mobile). 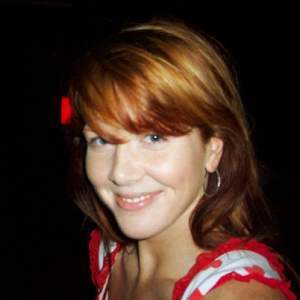 Join.me has a very simple and intuitive User Interface and isn’t overly complicated with superfluous features. Join.me allows you to record your call, so we love it for referencing purposes after the fact – it makes it easy to archive and pull up items that were specifically discussed. You can quickly and easily pass the presenter role between users, so if you need to share something on your desktop but aren’t the one hosting the call, a quick switch will allow you to screen share and collaborate on the meeting. File transfer is another great feature, allowing people on the call to share files between desktop devices. 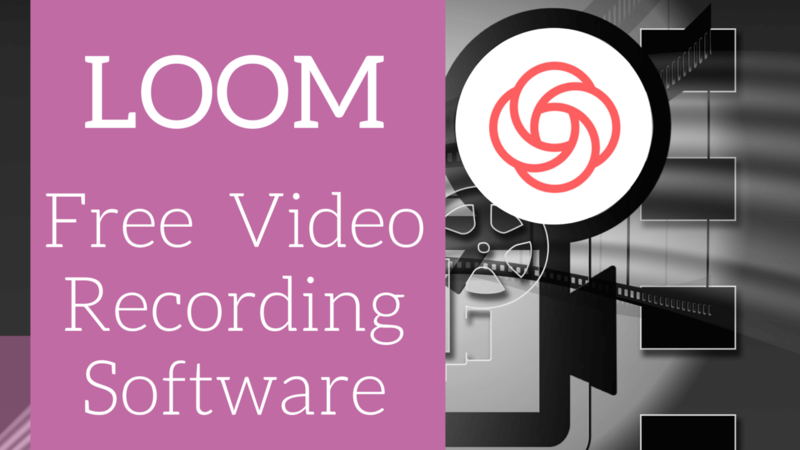 Loom is a quick video creation service, which enables the user to create videos that capture your screen, webcam, and microphone. It is a simple, browser-based software that is enabled via a Chrome extension. There is also a new Desktop version available for download. 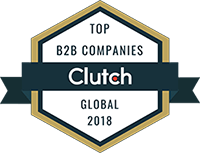 We particularly love Loom for the ability to record QA videos between our testing team and our developers and to create demo videos to communicate project features to our clients. Record setting options – you can choose to record your screen and cam, the screen only, cam only, and either your full desktop or only a current browser tab. You can also choose to have audio on or off – giving us the ultimate flexibility to record in a very professional manner. When you create a new video, you have the option to save it or make it instantly shareable over the web, which means you don’t need to clutter up your devices with big, bulky video files. 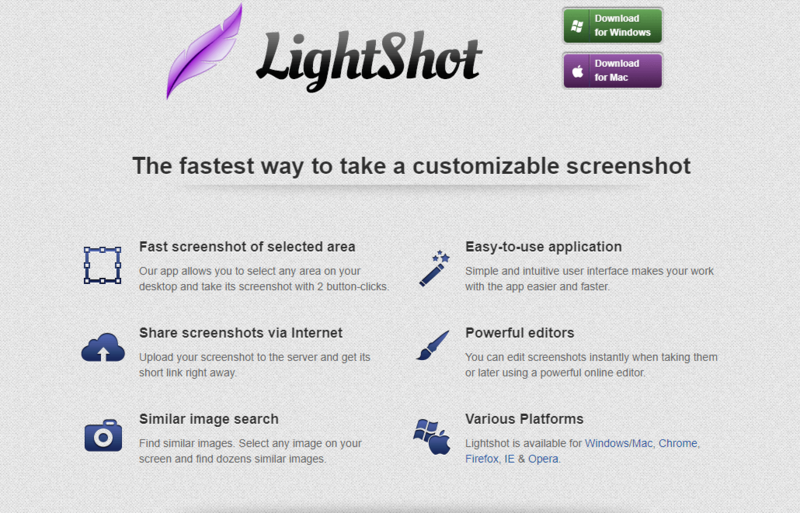 Lightshot is an easy to use screenshot tool for Mac, Windows, and is also available as a browser-based Chrome extension. We prefer the latter version as there is nothing to install. Lightshot is very simple to use and eliminates the old steps of doing a print screen function, pasting the image into an image editor, editing and saving. We use Loom and Lightshot productivity apps primarily for QA testing and design feedback. In order to use the Lightshot, you simply click the icon in your browser toolbar, then drag your mouse choosing a selected screen area. Simple editor tools mean you can grab the screenshot then immediately edit it using arrows, text, lines, markers, shapes, and pencil. Save the image file or share via the Internet: you can save the file locally to your device, or you can create a shareable URL making it quickly accessible to anyone online.